Jo is involved in many community arts organisations, including Darlington Green Theatre, St Augustine’s Repertory Society (STARS) and Darlington Choral Society. 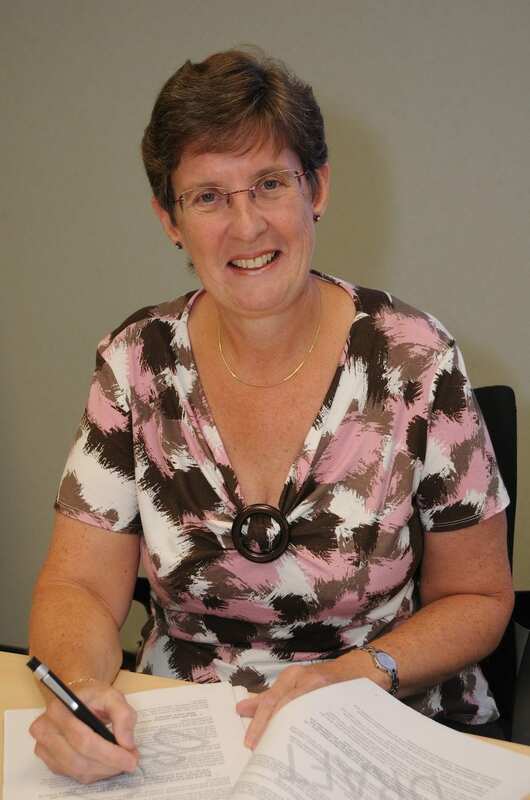 Heather has worked for more than thirty years in the NHS with experience as an NHS Board Member, both in an Executive and Non-Executive capacity. She has experience of running large organisations and the governance requirements to do that safely. Her experience has been gained by working in multi-disciplinary teams and working closely with patients to ensure services are fit for purpose. She is now semi-retired and periodically works for the NHS on service improvement initiatives. Currently she is a voluntary member of the Independent Monitoring Board for Deerbolt Young Offenders Institute, Barnard Castle where her role is to ensure the just and humane treatment of the prisoners who are 18 – 21 years of age. She is a founding member of Darlington for Culture and believes the town needs Arts and Culture to flourish so it can enrich and improve the lives of all the people who live in it. It is her firm belief that Arts and Culture make a significant contribution to the ongoing economic life of the town. Her role as Volunteer Co-ordinator has consisted of setting up a service to recruit and support volunteers. These volunteers make a significant contribution to bringing Arts and Culture new and repeat events to the area. She is continually seeking to recruit new volunteers across the whole spectrum of Darlington and the surrounding areas society. Many of these volunteers will go on to find paid work in their chosen areas. Helen is a freelance sub-editor for magazines and websites and has worked for, in no particular order, the following: Take a Break; Bella; Occupational Health; Employers’ Law; Market Leader; That’s Life; eordirect.co.uk; XpertHR.co.uk; PC Pro; General Practitioner; Horticulture Week; Design Week; Management Today; BBC children’s magazines; Nintendo; MetalHammer; Land Rover World; Auto Express; Mini World; New; and Daily Mail Ski & Snowboard Magazine. Academic background includes a Postgraduate Diploma in Marketing and MA in Modern Drama Studies and this autumn she completed an MA in Arts Management and Heritage Studies at University of Leeds. Helen regularly goes to the theatre, galleries and all types of music events, and plays the cello in the community group Darlington Orchestra. She volunteers with DfC to help promote and support theatre productions, exhibitions and other events in the town. Ann is DfC’s lead on library issues. Madeleine spent 10 years working in publishing in London during the 70s; mainly on magazines and coffee-table books, taught EFL in France and more recently, ESOL in Darlington. After moving up North in the 90s, she worked for five years on The Teesdale Mercury in Barnard Castle as advertising manager. As an activities co-ordinator at Newbiggin-in-Teesdale Village Hall, she organised a variety of workshops in music, art, crafts, dancing, IT, plays and concerts, as well as running a healthy living centre. She recognises the importance of art, music and dance to alleviate depression and to build confidence and social skills. Consequentially, she is passionate about the role of arts and culture as well as the aesthetic appearance of a town or city in helping to prevent mental and physical health problems caused by an area in decline. Madeleine has a BSc in psychology and criminology, diplomas in life coaching and counselling, and a PGCE in Adult Education, in which she worked until retirement. She also had spell on the Parish Council in Middleton-in-Teesdale, and voluntary work includes conservation, Victim Support and the CAB. Current interests include playing the violin, guitar and recorder, painting murals, interior design, current affairs and writing short stories.